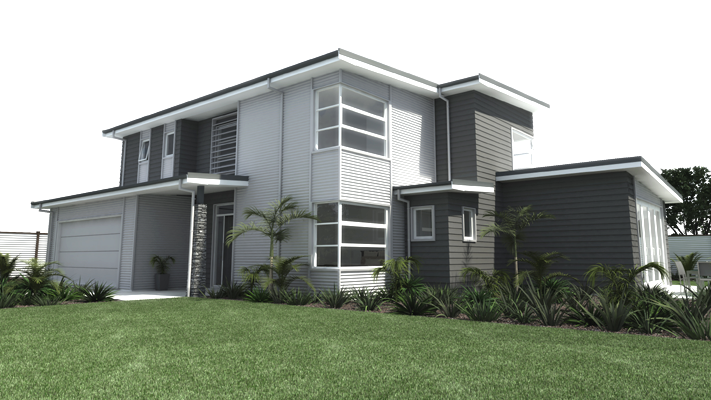 We provide high quality visual presentations for architects, interior designers, property developers, builders, real - estate companies and anyone else in need of building imagery. Give us plans of your project and we can show you your design finished before construction begins. Whether its for marketing a future project, Council required studies into sun shadowing & visual impact on the landscape, or visual aids to communicate & explain design proposals, Let us help you express your design ideas and impress your clients!